It all began when Caleb had the idea to spoof on our friend Nick's podcast. Since then, we've had some success and improved ourselves, becoming a great source for Netflix news, reviews, and booze. 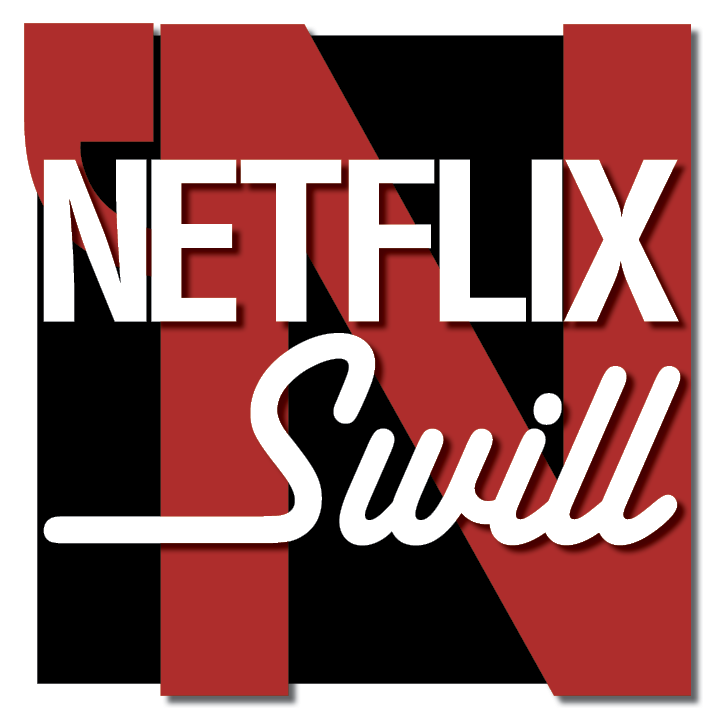 No, Netflix doesn't make alcohol(yet), but we like to have a few while we talk about what's going on with Netflix. Come have a listen!